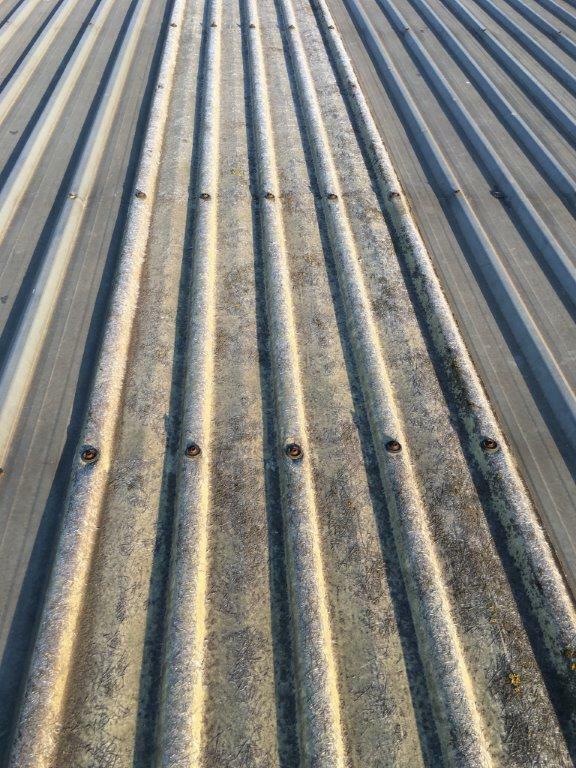 More common today we are being asked to quote Translucent replacements to large Commercial roofs and Industrial Office Parks. 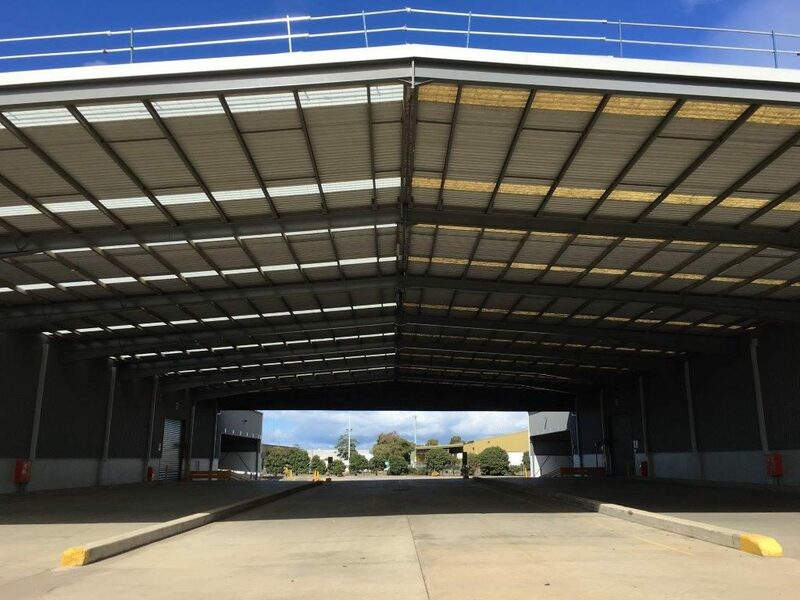 Also referred to as Polycarbonate roofing, skylights and fibreglass sheeting, no matter what you call it, ACR Roofing will assist with suggestions for enhancing natural light, increasing energy efficiency & improving ventilation. 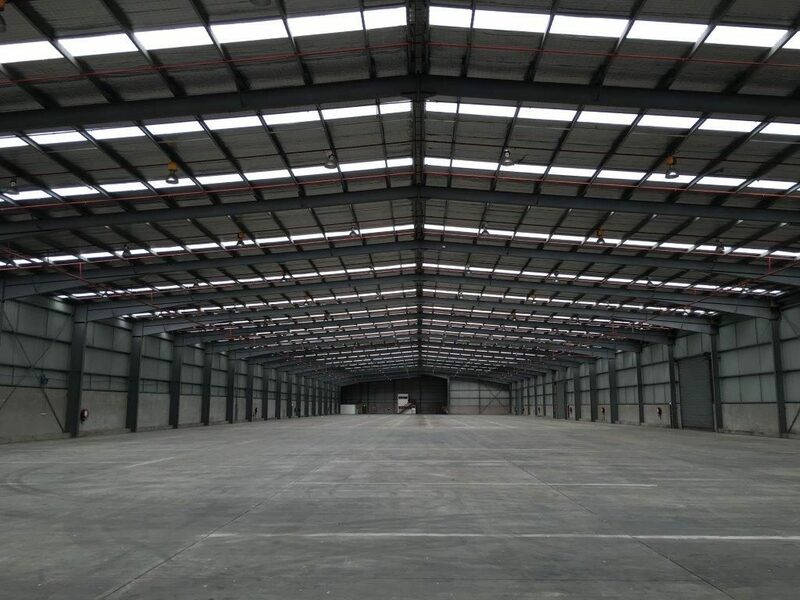 ACR Roofing Contractors are experienced in all kinds of industrial roofing systems, including the installment of translucent sheeting. 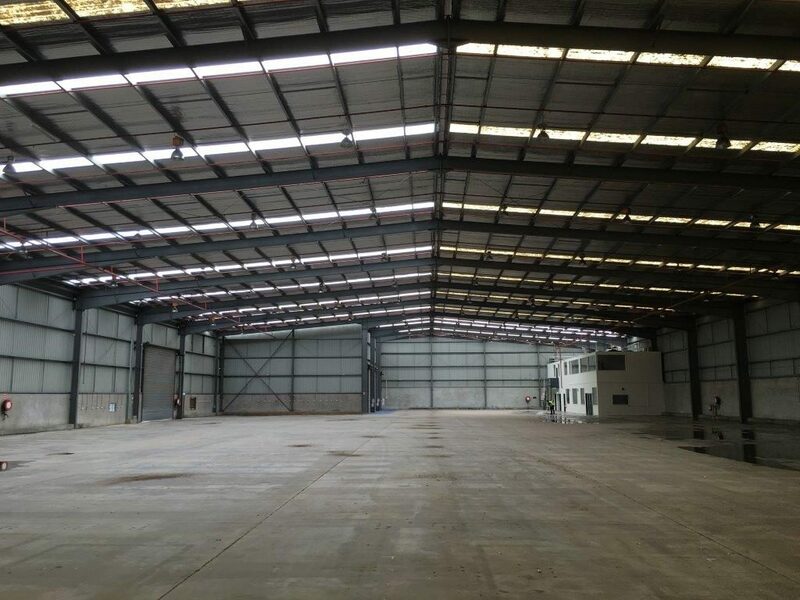 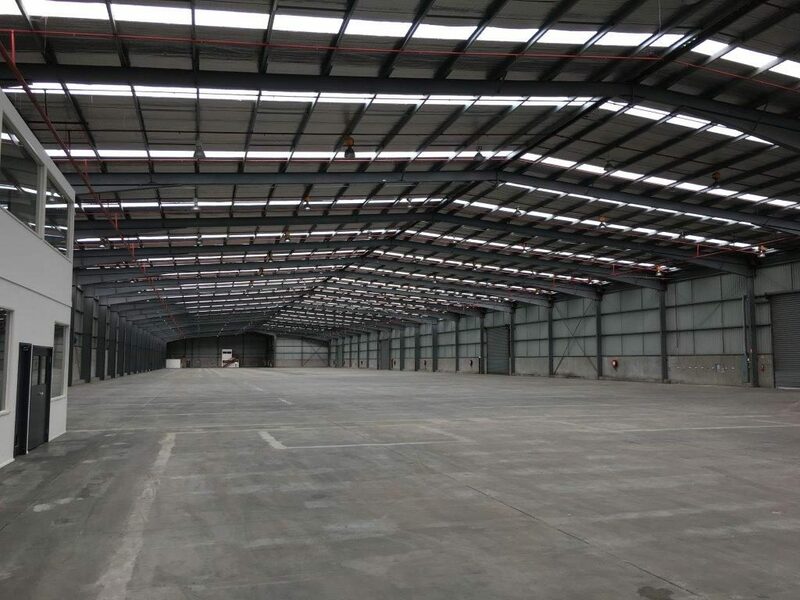 Commercial Wonderglass and Industrial Fibreglass has set the standard for Industrial Skylights in Australia. 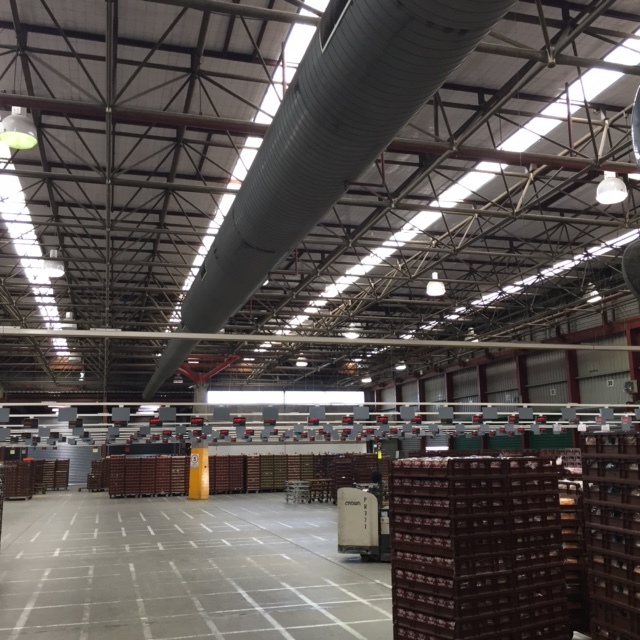 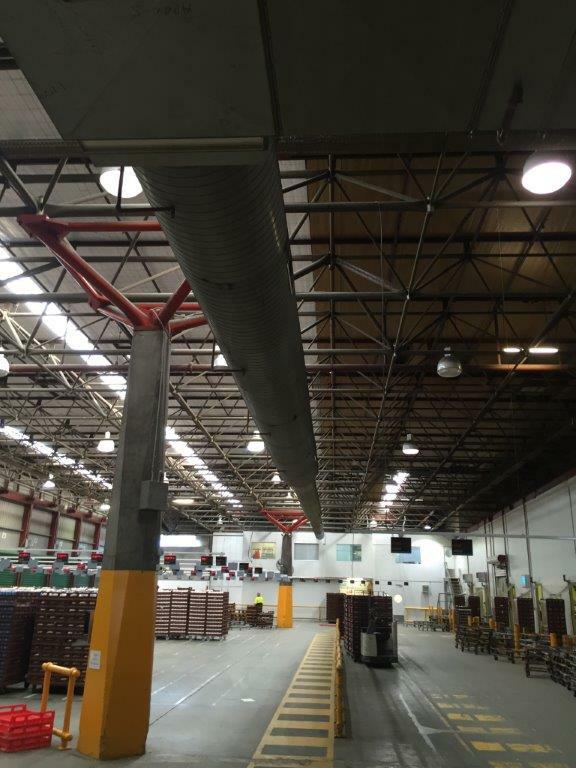 They provide cost effective lighting through excellent spanning, light transmission and low thermal expansion. 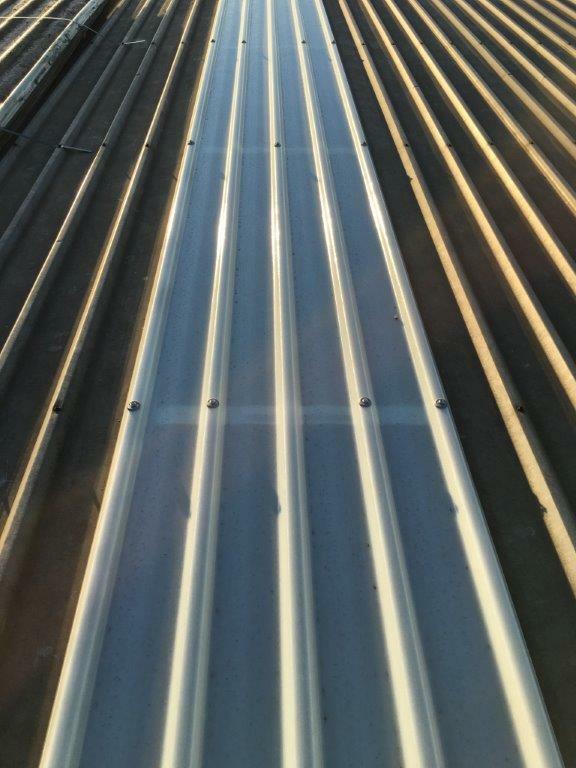 Available in almost all current and superseded metal roofing profiles, there is a sheet to suit any building project.